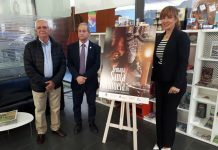 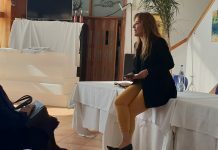 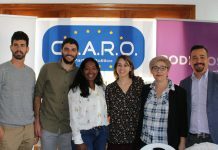 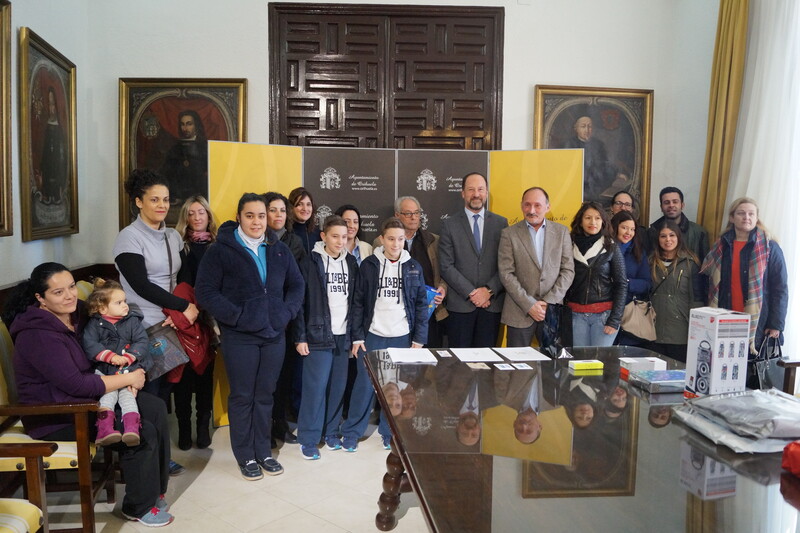 The Mayor of Orihuela presented prizes on Monday to the winners of the controversial Christmas Campaign “Migo Orihuela”, an Android phone App developed by the council to promote Christmas activities in Orihuela. 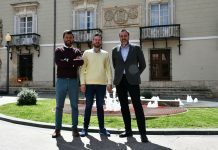 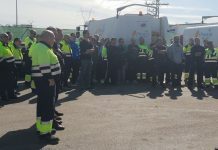 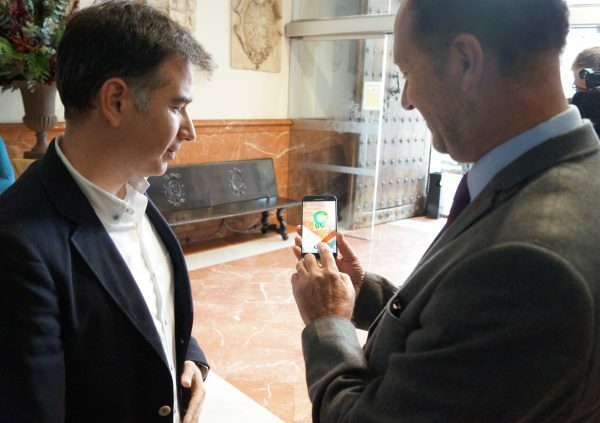 He claimed that the application, which was developed at a cost of 17,000 had attracted 750 downloads in less than a month although the Spanish Local press wrote over the holiday period that it was fewer than 500. 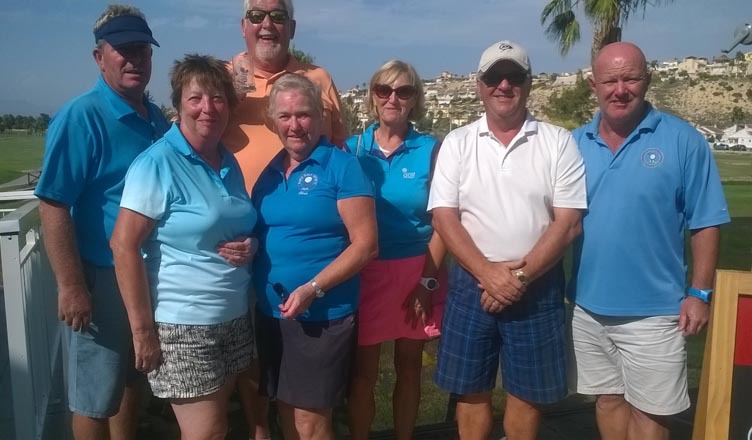 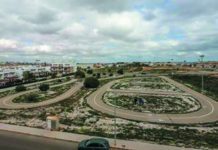 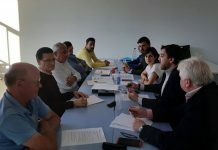 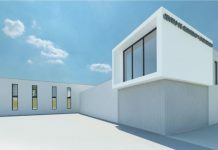 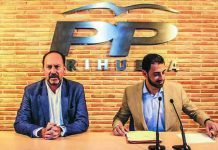 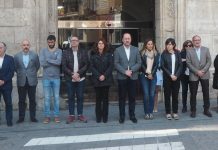 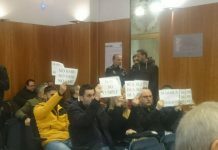 However the ‘Migo’ app was criticised by opposition parties on three counts, the excessive cost, the poor number of subscribers that it attracted, and perhaps most damaging of all, the fact that the contract for it’s development was given to a developer Fabricio Mancebo, the partner of Orihuela Cllr Luisa Bone, without a formal tender process taking place.